We gladly accept reservations seven days a week, with online reservations being accepted up to 1 month in advance. All Great American Restaurants are closed on Thanksgiving and Christmas so that our teams can celebrate with their family and friends. 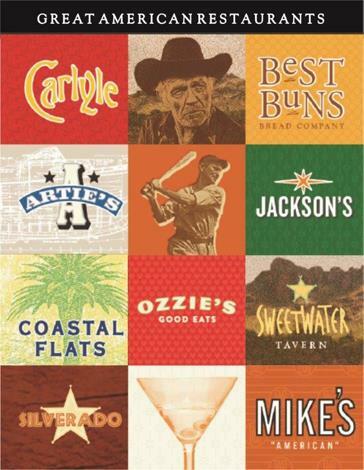 Call any of our restaurants to have your name placed on our wait list before you arrive. GAR Call Ahead has been saving relationships during forgotten anniversaries since 1993. All Great American Restaurants offer our full menu seven days a week!